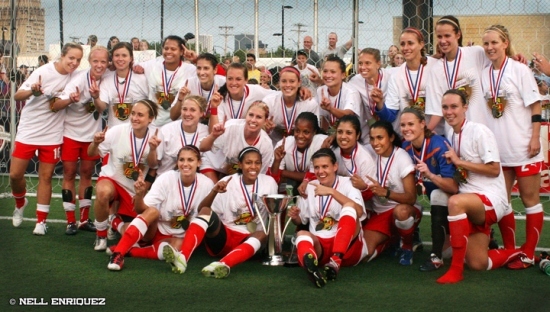 A new women’s soccer league is on the table for 2013. The resounding message that came Wednesday’s rather quietly conducted meeting in Chicago, featuring U.S. Soccer and soccer businessmen and women interested in filling the void left by the demise of Women’s Professional Soccer (WPS), is that there will be a new league that provides a higher level than any existing one. Still, the proposed league has plenty left to be worked out. And any new league would be considerably downsized from the financial and operational commitments WPS attempted and the league would not be Division-1 status. Four former WPS teams and current WPSL Elite League, WPSL and potentially, some USL W-League teams would be involved in the new, more modestly budgeted league, which would launch in 2013. The league would consist of 12-16 teams stretching from the East Coast to the West, sources say. Who would run the league is the main question to be answered, but the U.S. Soccer Federation has been “absolutely supportive,” according to Boston Breakers managing partner Michael Stoller. The league would not be Division-1 status, which would add extra fees and more expensive minimum standards for teams. Budgets could be in the range of $500,000 per team. 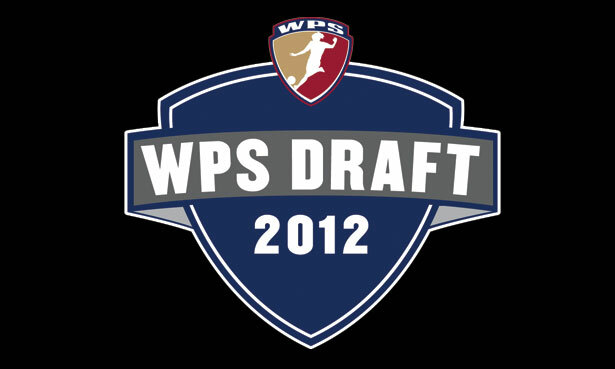 The four former WPS teams anticipated to join the league are the Boston Breakers, Western New York Flash, Chicago Red Stars and Sky Blue FC. 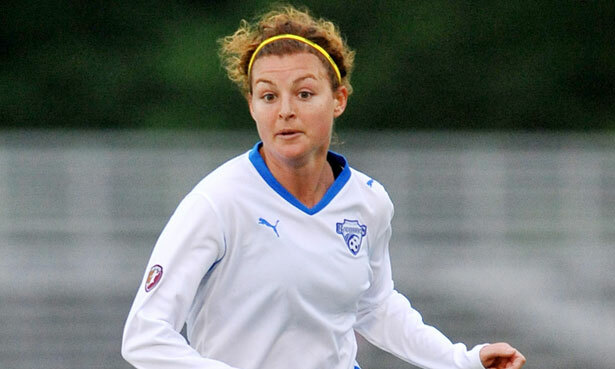 New Jersey-based Sky Blue FC is idle this season, but did form a partnership with the W-League’s New Jersey Wildcats. The Women’s Soccer United Association (WUSA) failed after three season (2001-2003), as did WPS, which kicked-off in 2009 and folded up shop before beginning a 2012 season. In attendance at the meeting were officials from WPSL, USL, U.S. Youth Soccer and Tony DiCicco. USSF president Sunil Gulati announced before the May 27 USA-China friendly that this summit would be open to ‘all-comers.’ Former magicJack owner Dan Borislow was not in attendance. More details could come forward in the next month.